partnering with our friends in Timor Leste. Our partnership with Timor Leste churches commenced in 2009 with a first visit to Glebe Road Uniting Church (GRUC) by Rev Moeses da Silva, Moderator of Protestant Church in Timor-Leste (IPTL). This partnership was with the IPTL churches in Timor Leste and facilitated by Uniting World. Following this first contact two members of the Ekaristi Church in Dili visited GRUC during 2010 and in the following year, members of Glebe Rd travelled to Ekaristi Church to begin considering a partnership with that specific church. 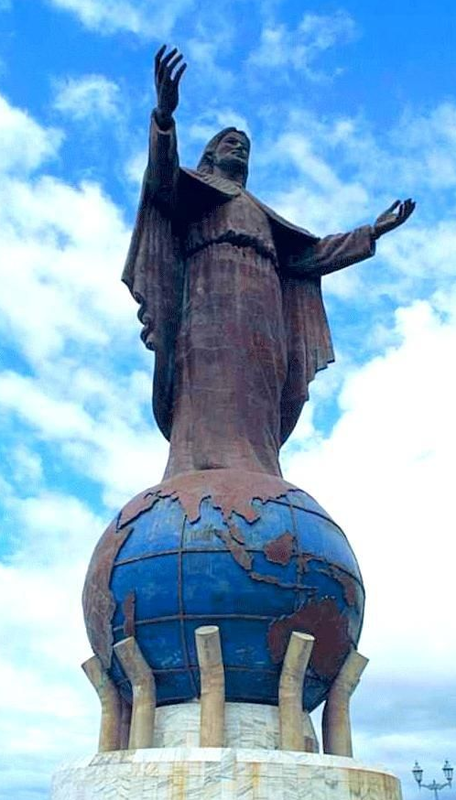 In December 2011, a formal Memorandum of Understanding was forged with Ekaristi Church and Uniting World. Fundraising for this partnership has been through holding Trivia Mornings, Sausage selling stalls at local retail stores, and generous donations from our church members and the wider community. As of July 2017, a total of 24 GRUC members have visited Ekaristi Church, many returning again and again as our partnership and friendships grow. A total of 41 visits have been made. These have all been self-funded as people see the value in developing relationships with our East Timorese friends. We in return have funded 15 visits from 12 members of the Ekaristi Church during the period of our partnership and intend to continue to host visitors every year as this is vital to our continuing partnership and friendship with Ekaristi Church. Ekaristi Church in Comoro District, Dili (our partner church) currently operates the Marcelo 02 Eskola, a kindergarten and elementary (primary) school. This school is very well respected in the local Dili community and is experiencing strong growth. In 2013 it was determined by the Church Council and the School Principal that there was a requirement to establish more classroom space in order to supplement the existing classrooms. GRUC, under the Uniting World banner, gladly accepted the challenge to raise the required $40 000 to meet this goal. The work on the school classrooms was carried out in 2014 by a professional Dili builder who is a member of the Ekaristi Church. Three new classrooms were added to the school and provision was made in this build for additional rooms to be built on a second level in the future if needed. The new classrooms were put into use at the beginning of the school year in 2015 but the official opening was planned for September of that year when visitors from Glebe Rd Uniting Church could be in attendance. It has been wonderful for members of GRUC to travel to Dili to see the difference these classrooms have made to the education provided by the school and the subsequent growth of the church community. If you would like to donate to our Partnership with Ekaristi Church please see the Church ‘Giving’ page here – simply reference the transaction with the Project Name – e.g. Ref: ‘Team Timor” or ‘Timor Dental Project’. 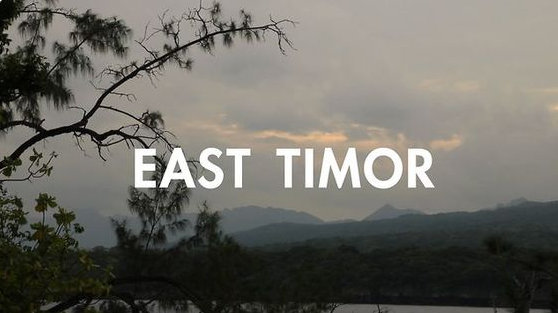 If you have interest in joining with us on a trip to Timor Leste, being part of the dental team or if your church is considering a partnership with a Timor Leste IPTL church, contact Noel Rothery using the contact form on this page.